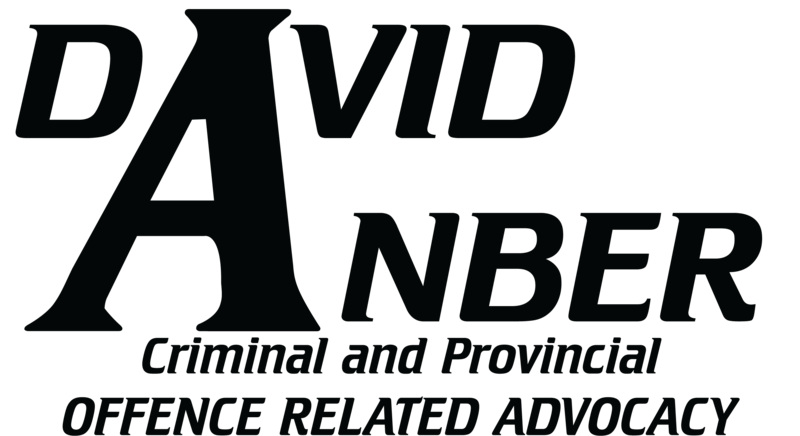 Seek a free consultation with David Anber on on your provincial offence. A Provincial Offence is a “decriminalized” or non-criminalized offence. If proven, it is considered “breaking the law” but it does not result in a criminal record, per se. It is important to note that there can be consequences to having convictions for provincial offences ranging from fines, jail, and licence suspensions to even affecting some kinds of employment. 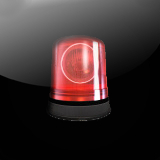 The most common kind of provincial offence comes in the form of traffic infractions. Offenses contrary to the Highway Traffic Act are such examples. However David Anber’s Law Office fights all kinds of provincial offences such as labour act, real estate and business brokers act, city bylaws, dog owner’s liability act. Essentially if you find yourself in POA Court in Ontario, David Anber can help you. In specific cases, Mr. Anber woul accept a provincial offence in Quebec after obtaining special permission from the Barreau du Quebec. There are two general procedures for Provincial Offences. Part 1 offences start with an “offence notice” which looks like a traffic ticket. It has a fine on it and can be paid instead of going to Court. Do not pay your ticket. Instead, we recommend retaining us to fight it. Note that you must take action in filing it with the Court immediately. There is a 15 day deadline although typically Courts offer a grace period of up to 30 days. Part 3 offences are more serious and require you to attend Court. You will receive one of two kinds of summonses.